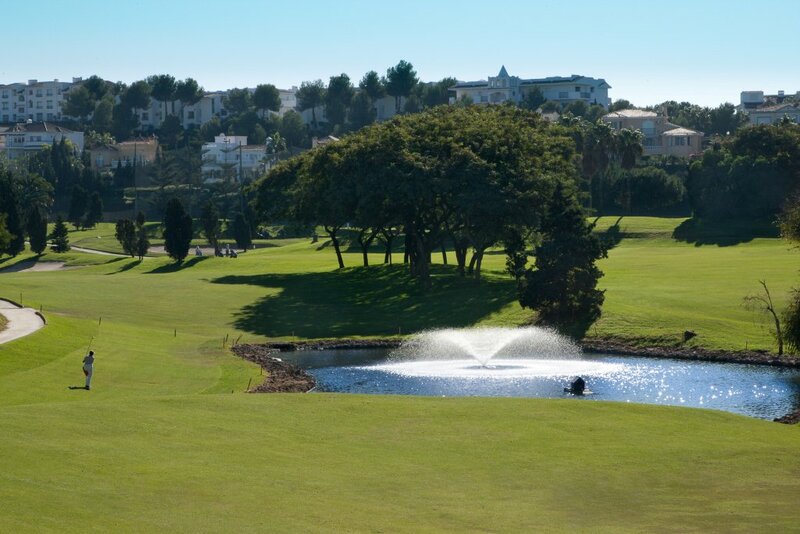 Real Club de Golfe de Tenerife is an 18 hole par 71 course and is renowned by its natural and difficult obstacles. 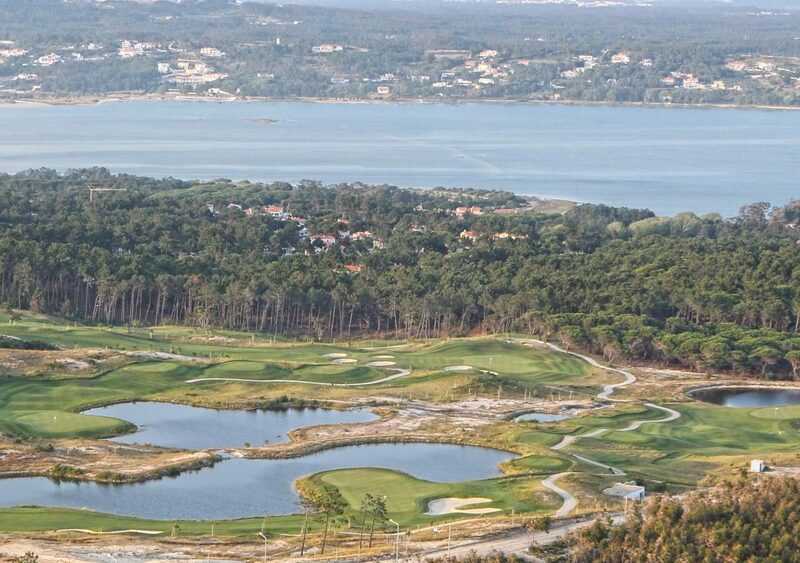 The course is from 600 – 735 meters above sea level and the weather is stable throughout the year. There is a 300 meter ramp therefore a buggy or electric trolley is recommended. 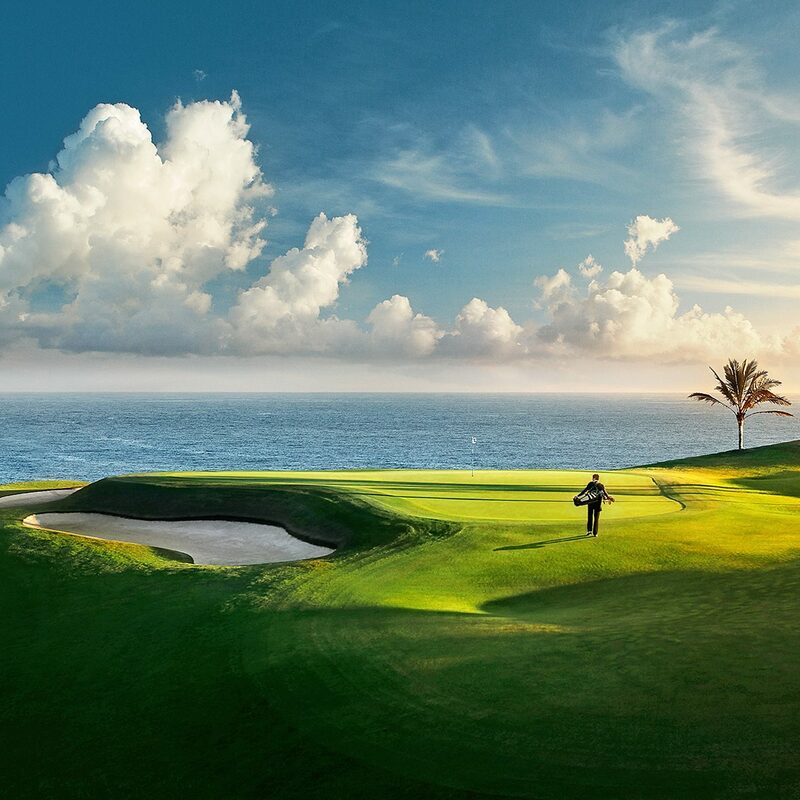 With four long range par 5 even pro players say this is a hard and strategic course.